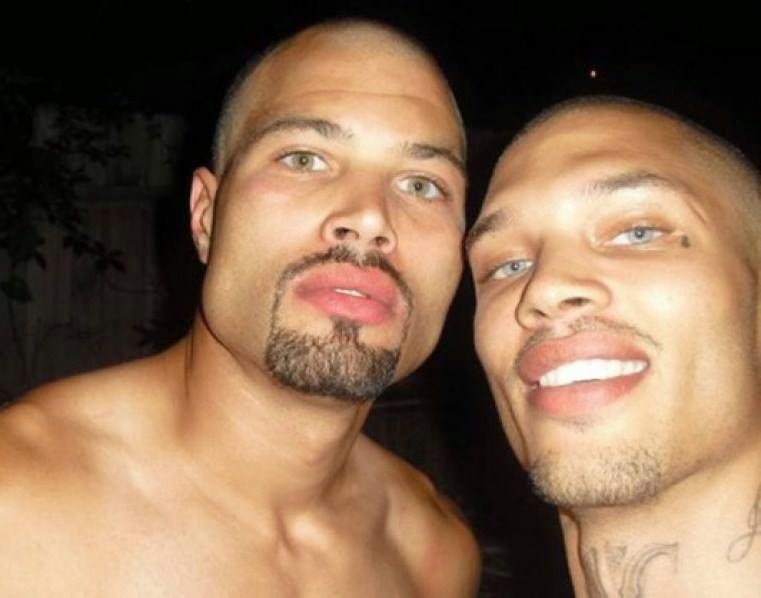 Photo of two brothers Eremy and Jeremy Meeks. Leave a comment to for your impression. Is it Emery or Eremy? I have seen different spellings all over. I'd pick Jeremy over anyone on this planet. This is perfection!!! !